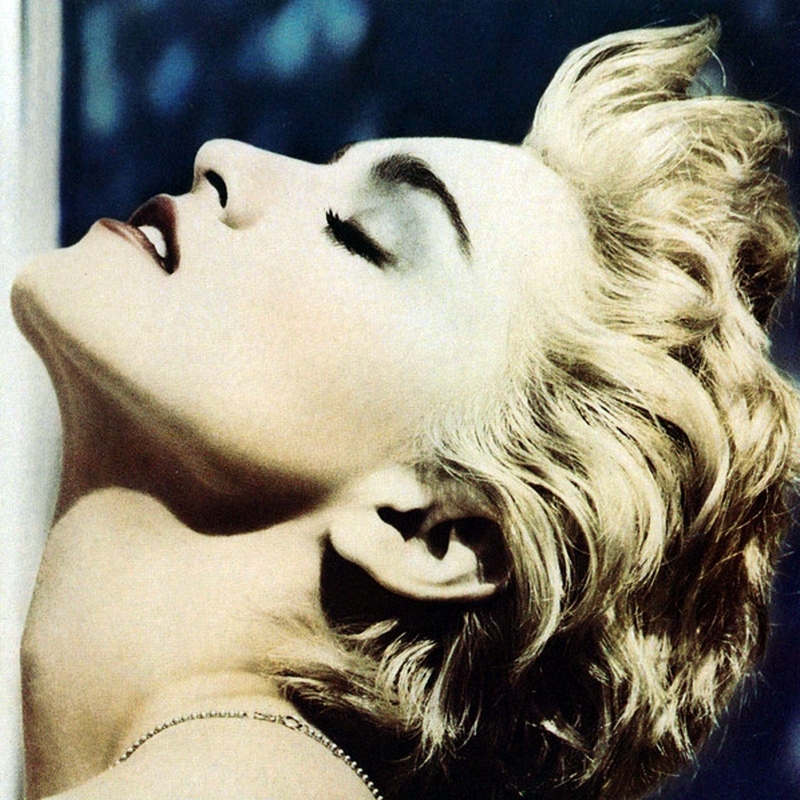 True Blue is the album where Madonna truly became Madonna the Superstar -- the endlessly ambitious, fearlessly provocative entertainer that knew how to outrage, spark debates, get good reviews -- and make good music while she's at it. To complain that True Blue is calculated is to not get Madonna -- that's a large part of what she does, and she is exceptional at it, but she also makes fine music. What's brilliant about True Blue is that she does both here, using the music to hook in critics just as she's baiting a mass audience with such masterstrokes as "Papa Don't Preach," where she defiantly states she's keeping her baby. It's easy to position anti-abortionism as feminism, but what's tricky is to transcend your status as a dance-pop diva by consciously recalling classic girl-group pop ("True Blue," "Jimmy Jimmy") to snag the critics, while deepening the dance grooves ("Open Your Heart," "Where's the Party"), touching on Latin rhythms ("La Isla Bonita"), making a plea for world peace ("Love Makes the World Go Round"), and delivering a tremendous ballad that rewrites the rules of adult contemporary crossover ("Live to Tell"). It's even harder to have the entire album play as an organic, cohesive work. Certainly, there's some calculation behind the entire thing, but what matters is the end result, one of the great dance-pop albums, a record that demonstrates Madonna's true skills as a songwriter, record-maker, provocateur, and entertainer through its wide reach, accomplishment, and sheer sense of fun.